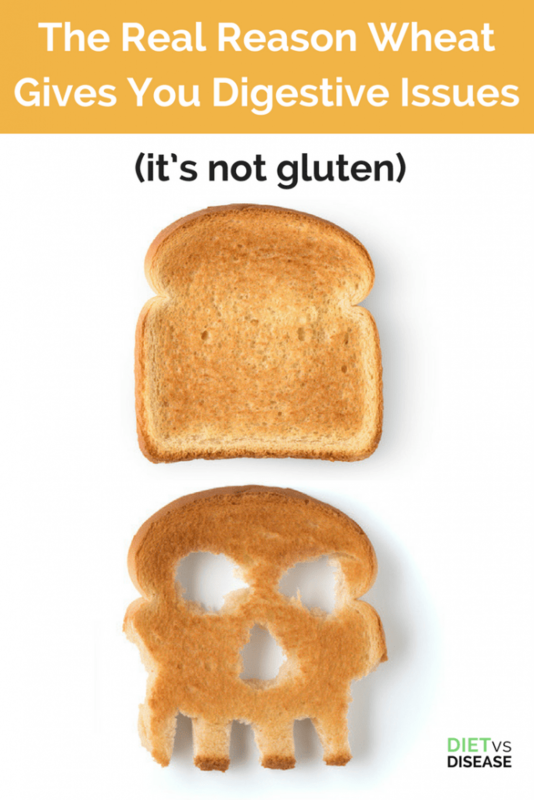 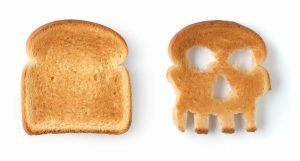 Millions of people voluntarily avoid gluten, a protein found in wheat-based foods like bread, cereal and pasta. 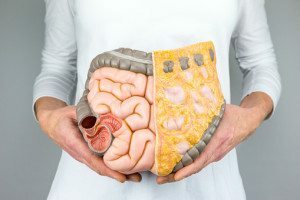 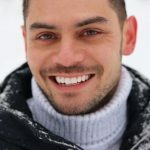 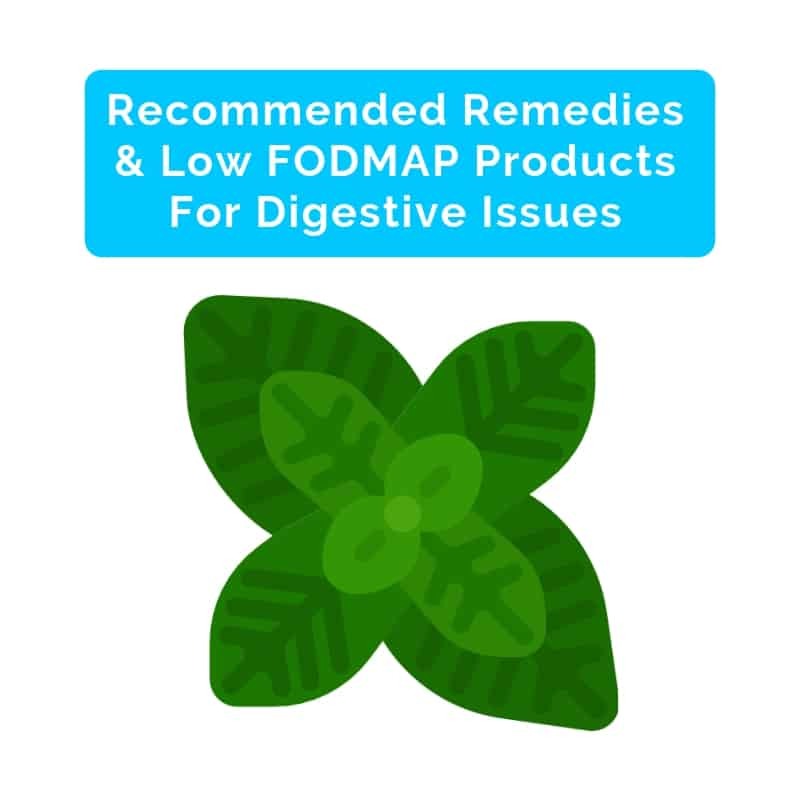 Were You Recommended The FODMAP Diet? 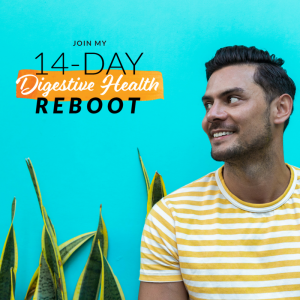 My 14-Day Digestive Health Reboot helps you get started with a low FODMAP meal plan, recipes, direct dietitian access, educational resources and much more. 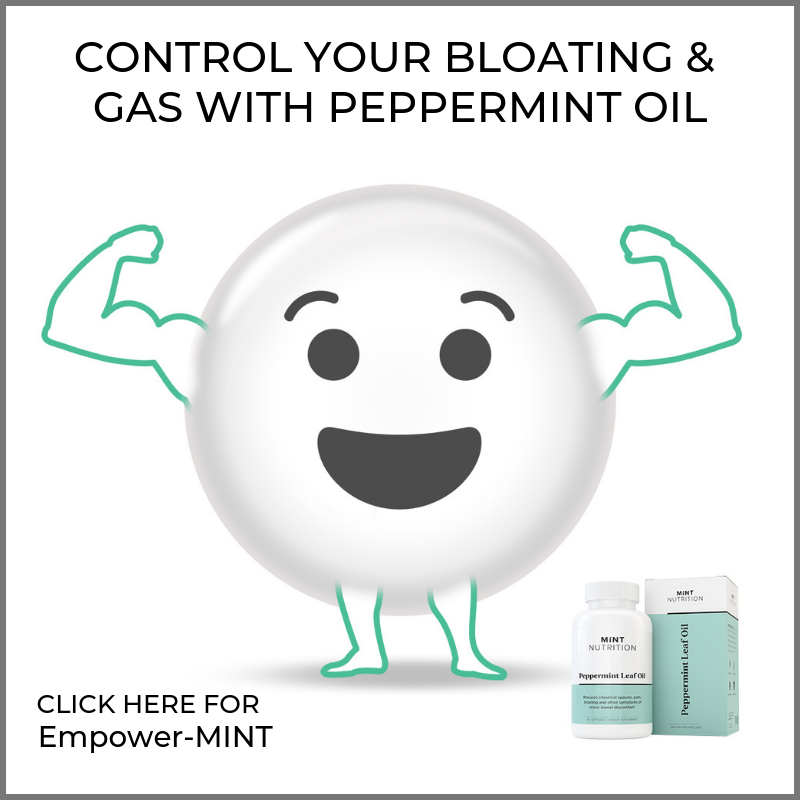 Click here to learn more and save your spot! 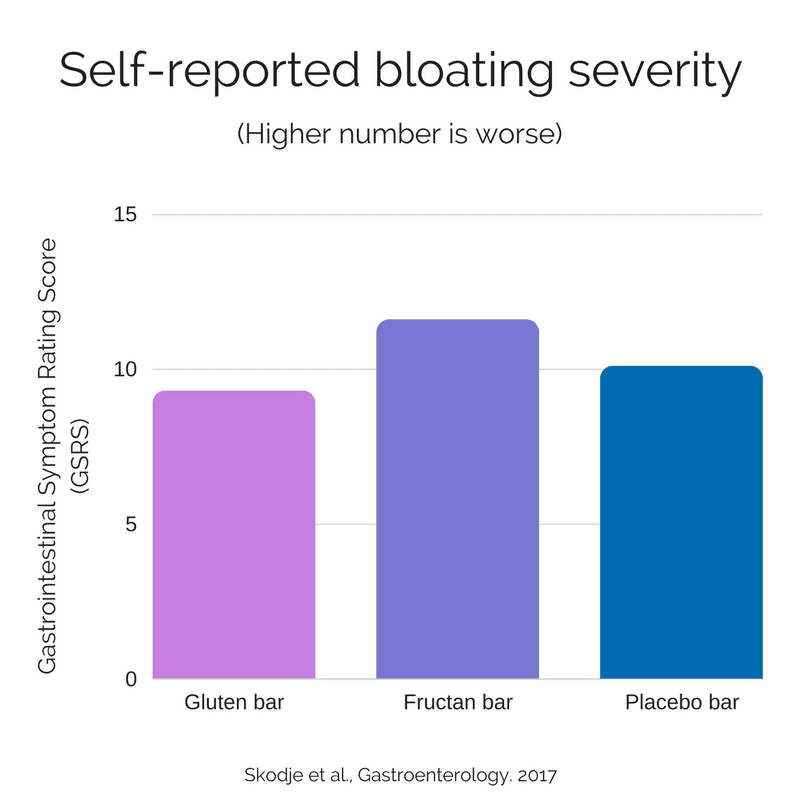 Gluten-free grains are automatically low in FODMAPs (including fructans). 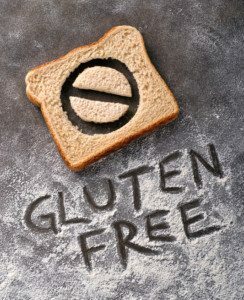 For this reason avoiding gluten can still be particularly useful for those with fructan intolerance.